Thanks for all you do for our community! You serve and put your lives on the line eveyday. 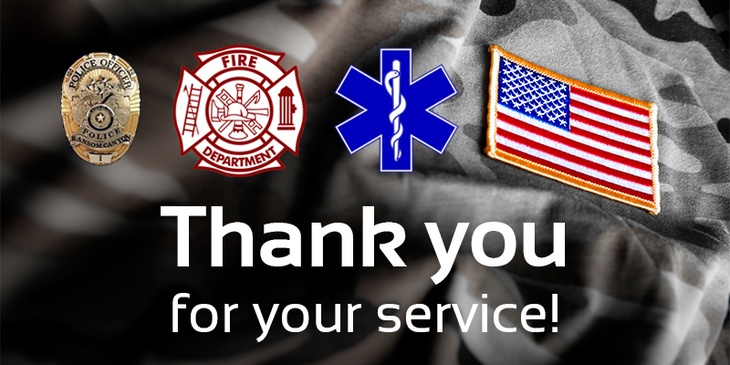 Join us for this small appreciation of your tremendous service.